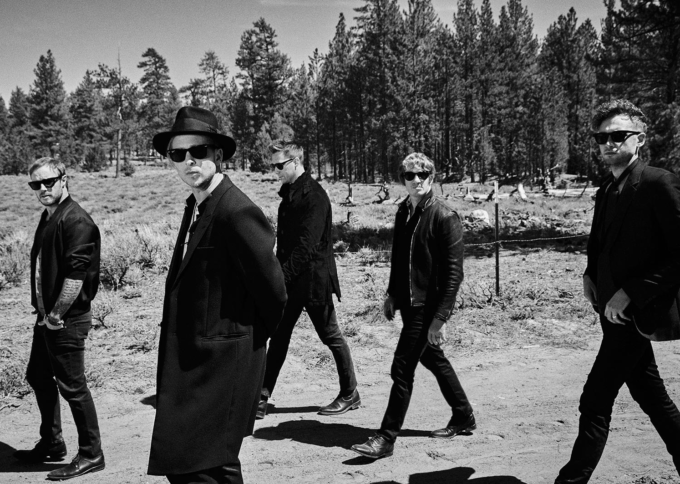 You may recall earlier this month that we told you about US supergroup OneRepublic headed down under next month for a super-quick promotional visit. The band, who’ve just released their new single ‘Wherever I Go’, will be partaking in plenty of media commitments during their flying visit, including an appearance on Channel 9’s hit TV singing competition ‘The Voice’. But new through from their label today is that Mister Tedder and co will also perform an exclusive one-off Sydney show – on Tuesday June 21 – as part of their local commitments. Further information, including precisely where the gig will take place, is still under wraps for the moment, but we can reveal that you won’t be able to buy tickets to it… it’s a money-can’t-buy experience thanks to Optus Music. Want the chance to be there? Best you head HERE to enter.